Associate dean Teresa Reed will become the new dean of the University of Louisville School of Music June 15. U of L Provost Beth Boehm announced the appointment March 18. Reed was invited to apply for the position and went through three separate interviews. “I was really impressed with the array of programs and opportunity for students. Just a great variety ranging from a nationally renowned jazz program, internationally renowned choral program, and music therapy program,” said Reed. Reed said she has a passion to teach and build confidence in students. “I am very student-centered. In fact, if someone were to ask me what I do, my short answer is that I am a teacher. I am a teacher at heart. I do administration and enjoy it very much but at the core of what I do and how I operate is I am a teacher who cares very much about her students and their success,” said Reed. Reed will replace Christopher Doane, who was dean for 17 years. “My goal is for the School of Music to pass from his leadership to mine in a way that is very smooth and that really continues and builds upon what is already there,” she said. 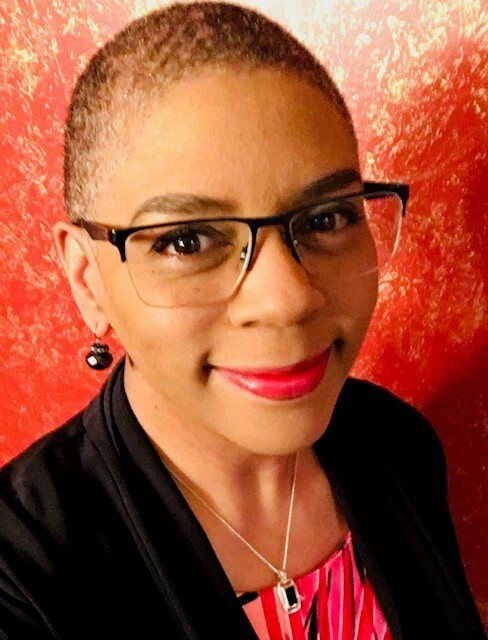 She attended Valparaiso University for her B.A., the University of Tulsa for a masters degree in music theory and Indiana University for a PhD in music theory, history and literature along with African-American studies.